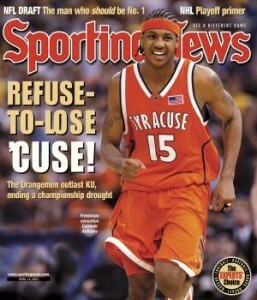 8 years ago, the Melo 5.5 Syracuse dropped in limited quantities. The colorway was a tribute to Cuse’s school colors. Carmelo Anthony played for the Denver Nuggets at the time, not the New York Knicks. 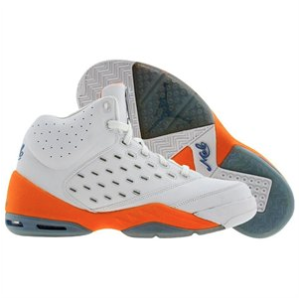 Cop the Jordan Melo 5.5 Syracuse size 9 for $104 and use coupon FLASH10 for 10% back.